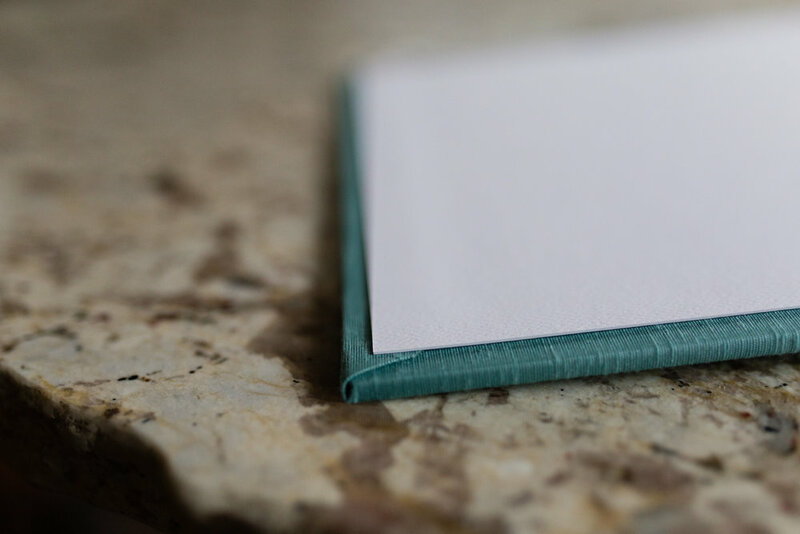 Why commission beautiful photographs if not to bring them into the real world? 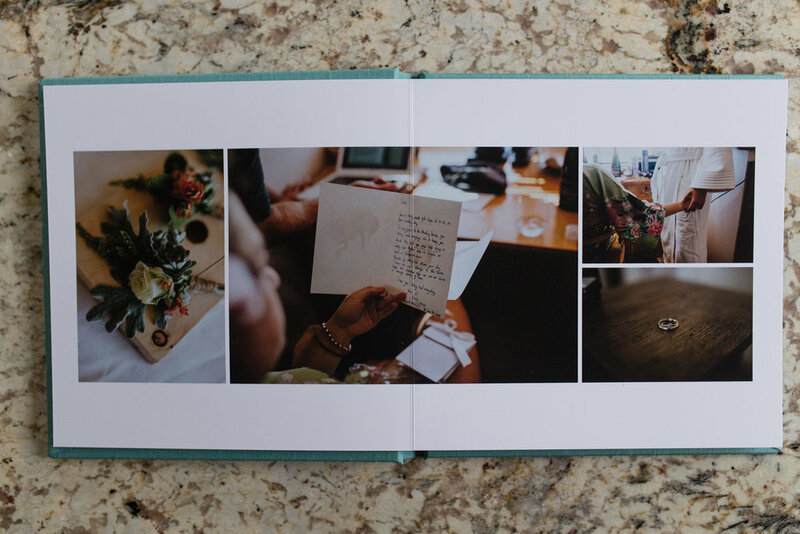 A wedding album transforms your static electronic files into a real work of art. 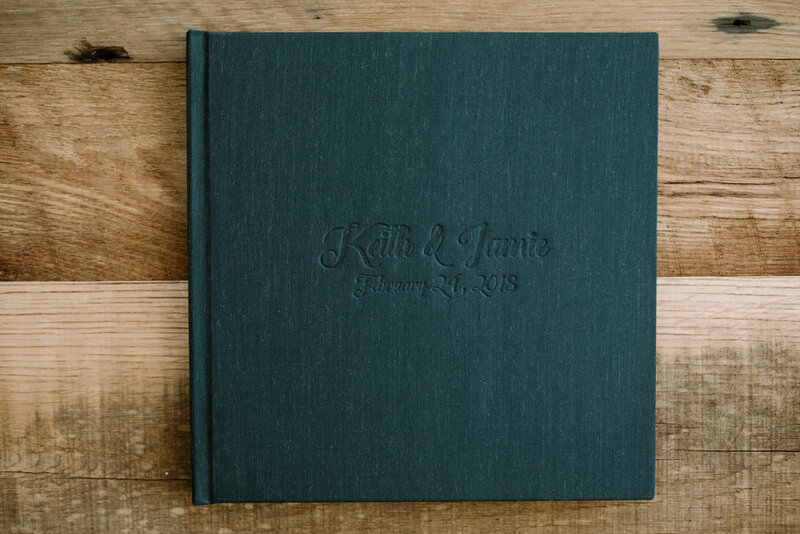 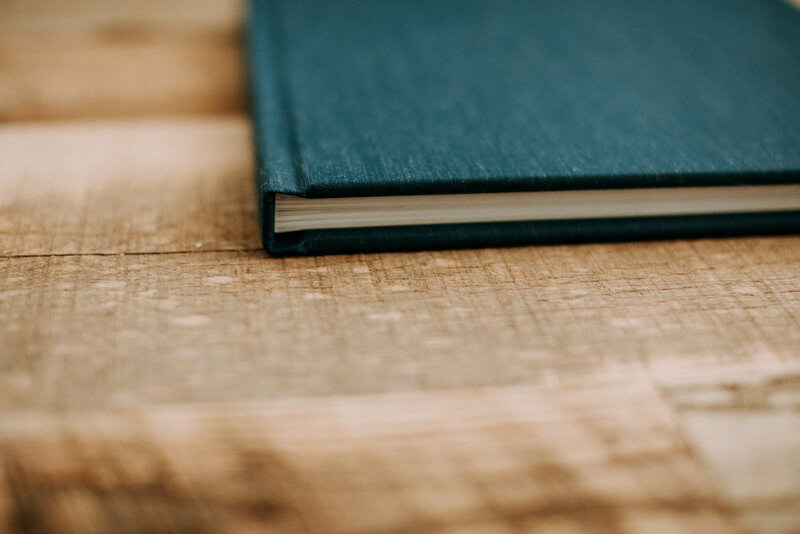 Flush mount, hard backed and available in various linen covers or leather-bound, your wedding album will grace the bookshelves of all your future homes together and be a forever keepsake of your happy day: your very own storybook. 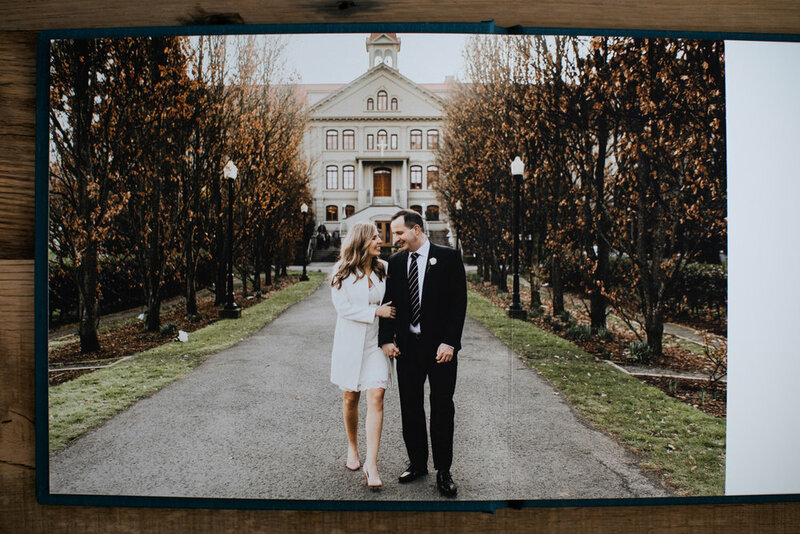 Whether pored over by you and your lover or pulled down by sticky little fingers enchanted by the fairy tale day, your wedding album is a precious token that will be loved by many.